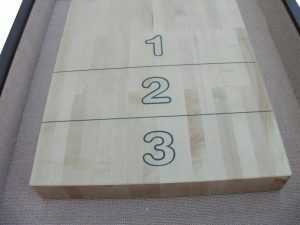 STANDARD – 1 3/4″ Hardwood playfield. 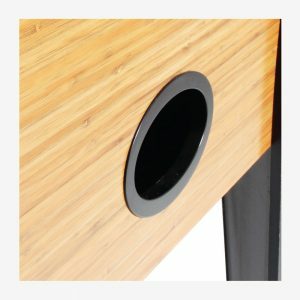 Additional finishes: Cherry, Oak and Espresso. 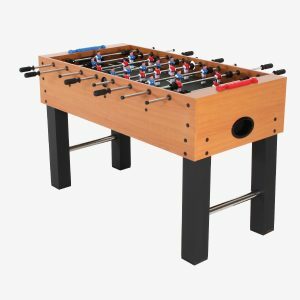 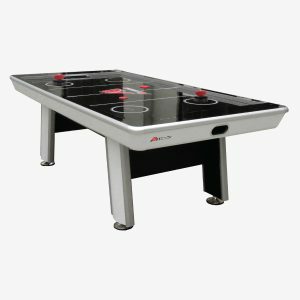 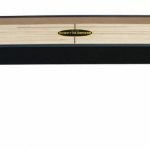 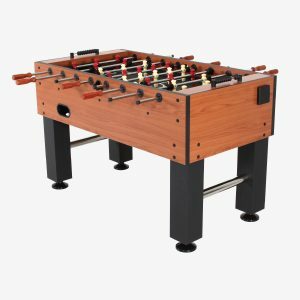 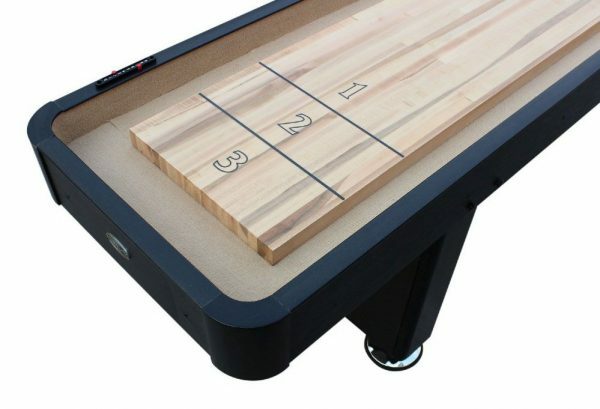 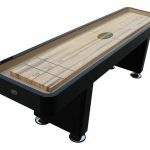 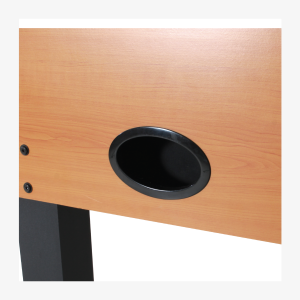 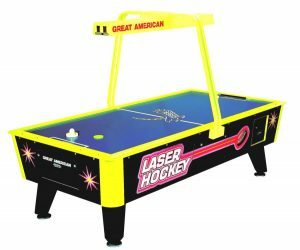 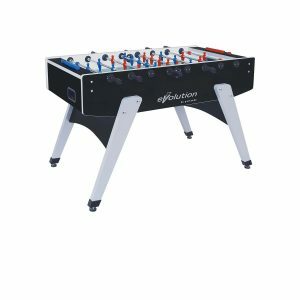 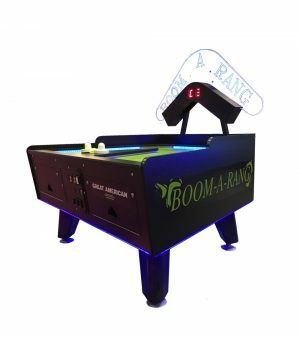 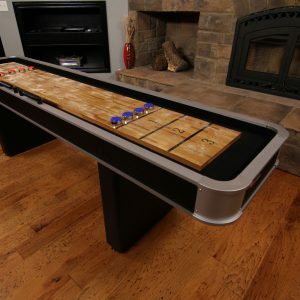 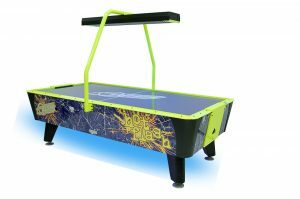 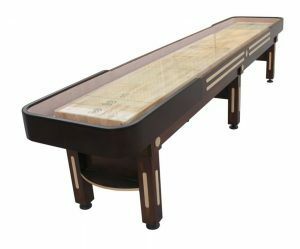 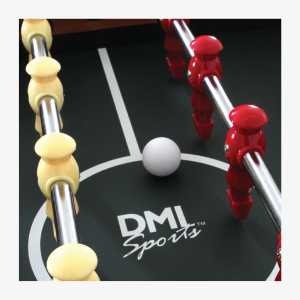 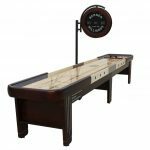 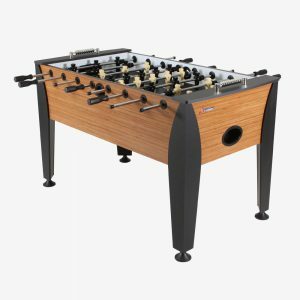 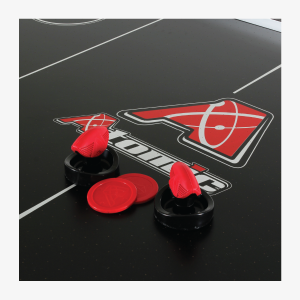 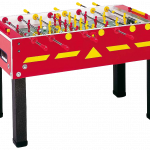 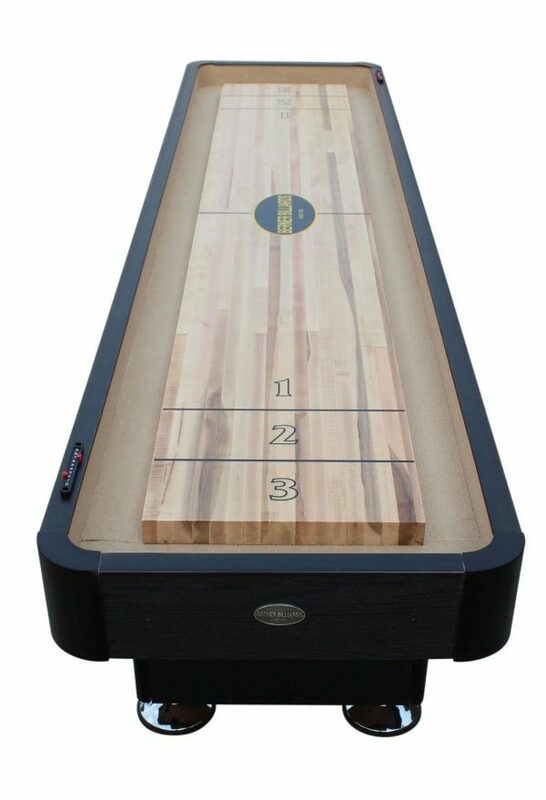 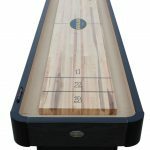 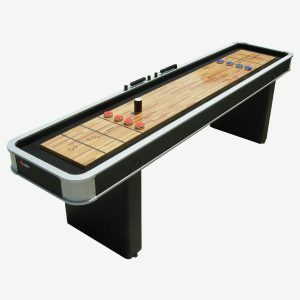 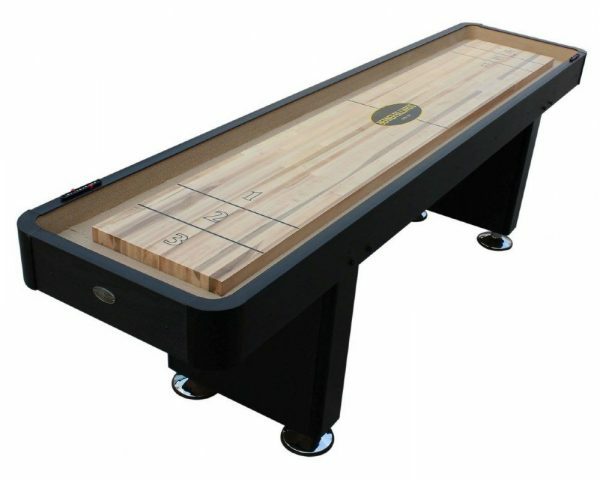 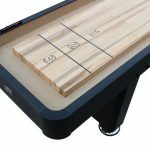 OPTIONAL UPGRADED – 1 3/4″ Canadian Maple playfield – same as professional tables.